John Weiss & Son, the leading manufacturer and distributor of gold-standard ophthalmic micro-surgical instruments and procedures, is pleased to announce the appointment of Sarah Pite in the role of Customer Services Co-ordinator. Sarah will be responsible for dealing with John Weiss & Son orders, enquiries and quotations as well as providing customers with technical information on John Weiss & Son products. Sarah has worked in customer-facing roles for more than 20 years. Most recently, she held roles within the NHS, including 2 years working within ophthalmology and ENT teams. Speaking about her appointment, Sarah said, "I am really excited to join the team at John Weiss & Son. I am looking forward to learning more about the products and to building relationships with customers over the coming months." 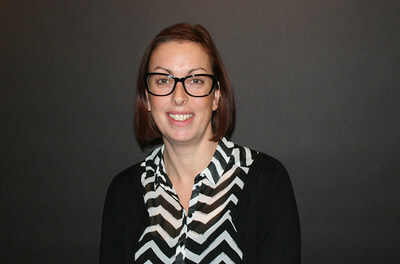 Dave Margetts, John Weiss & Son Customer Service Manager, said, "We are delighted to welcome Sarah to the John Weiss team. Sarah was the ideal candidate for the role due to her vast previous customer service experience and in particular, her experience within the ophthalmology industry."